Who should not take Celecoxib? Take this medication with a full glass of water (8 ounces or 240 milliliters) unless your doctor directs you otherwise. Do not lie down for 10 minutes after taking this medication. What conditions does Celecoxib treat? List Celecoxib side effects by likelihood and severity. Before using this medication, tell your doctor or pharmacist your medical history, especially of: asthma (including a history of worsening breathing after taking aspirin or other NSAIDs), liver disease, stomach/intestine/esophagus problems (such as bleeding, ulcers, recurring heartburn), heart disease (such as angina, heart attack), high blood pressure, stroke, blood disorders (such as anemia, bleeding/clotting problems), growths in the nose (nasal polyps). What should I know regarding pregnancy, nursing and administering Celecoxib to children or the elderly? Some products that may interact with this drug include: aliskiren, ACE inhibitors (such as captopril, lisinopril), angiotensin II receptor blockers (such as valsartan, losartan), cidofovir, lithium, "water pills" (diuretics such as furosemide). Does Celecoxib interact with other medications? 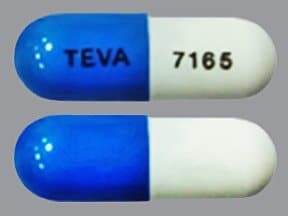 This medicine is a white blue, oblong, capsule imprinted with "TEVA" and "7165". 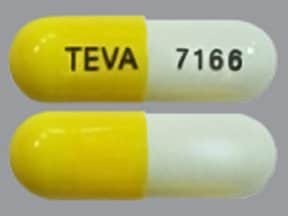 This medicine is a yellow white, oblong, capsule imprinted with "TEVA" and "7166". 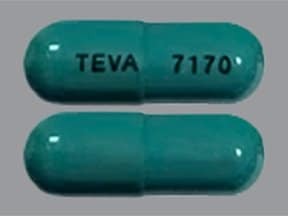 This medicine is a dark green, oblong, capsule imprinted with "TEVA" and "7170". 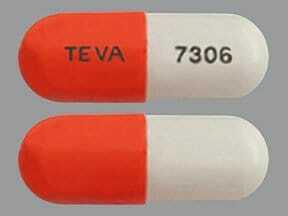 This medicine is a medium orange white, oblong, capsule imprinted with "TEVA" and "7306". 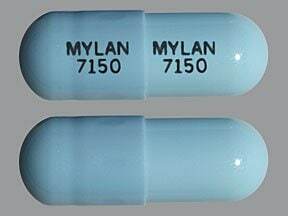 This medicine is a light blue, oblong, capsule imprinted with "MYLAN 7150" and "MYLAN 7150". 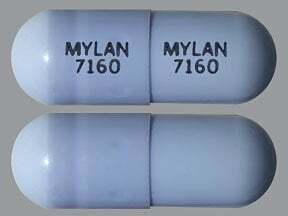 This medicine is a lavender, oblong, capsule imprinted with "MYLAN 7160" and "MYLAN 7160". 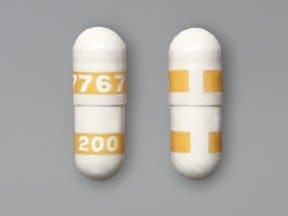 This medicine is a white, oblong, capsule imprinted with "7767" and "200". 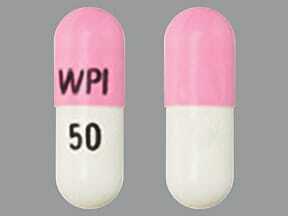 This medicine is a light pink white, oblong, capsule imprinted with "WPI" and "50". 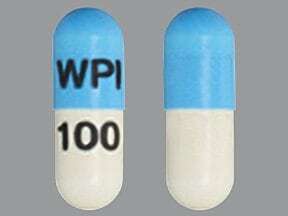 This medicine is a light blue white, oblong, capsule imprinted with "WPI" and "100". 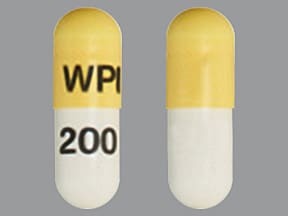 This medicine is a light yellow white, oblong, capsule imprinted with "WPI" and "200". 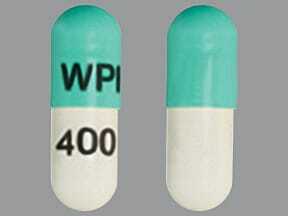 This medicine is a light green white, oblong, capsule imprinted with "WPI" and "400". 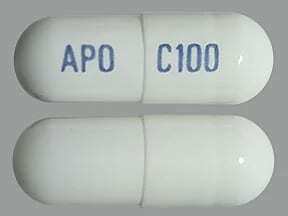 This medicine is a white, oblong, capsule imprinted with "APO" and "C100". 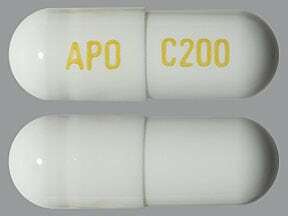 This medicine is a white, oblong, capsule imprinted with "APO" and "C200". 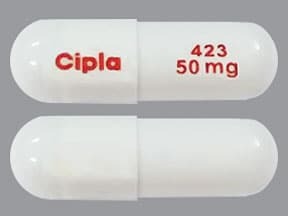 This medicine is a white, oblong, capsule imprinted with "Cipla" and "423 50 mg". 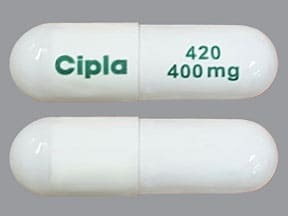 This medicine is a white, oblong, capsule imprinted with "Cipla" and "420 400 mg". 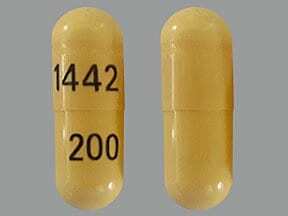 This medicine is a yellow, oblong, capsule imprinted with "1442" and "200". 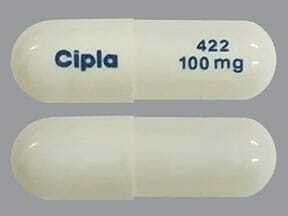 This medicine is a white, oblong, capsule imprinted with "Cipla" and "421 200 mg". 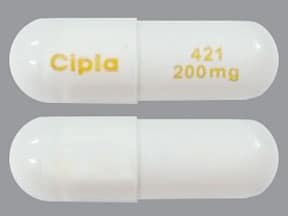 This medicine is a white, oblong, capsule imprinted with "Cipla" and "422 100 mg". 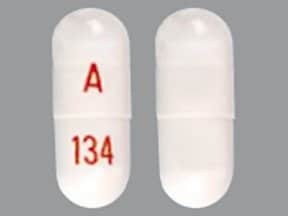 This medicine is a white, oblong, capsule imprinted with "134" and "A". This medicine is a white, oblong, capsule imprinted with "135" and "A". 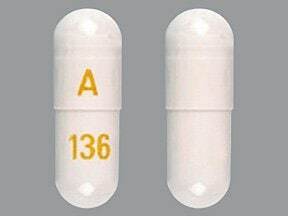 This medicine is a white, oblong, capsule imprinted with "136" and "A". 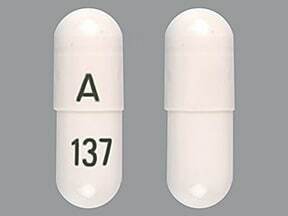 This medicine is a white, oblong, capsule imprinted with "137" and "A". 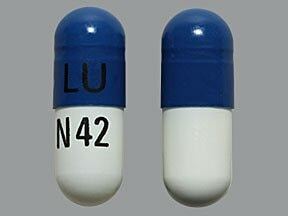 This medicine is a white blue, oblong, capsule imprinted with "LU" and "N42". 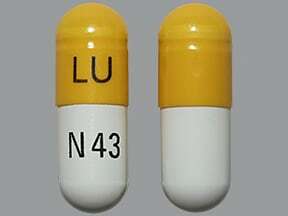 This medicine is a white gold, oblong, capsule imprinted with "LU" and "N43". 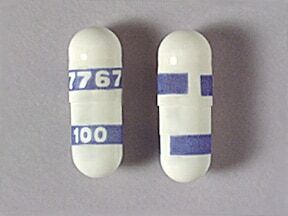 This medicine is a white, oblong, capsule imprinted with "7767" and "100". 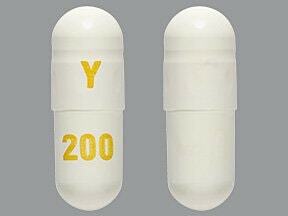 This medicine is a white, oblong, capsule imprinted with "Y" and "200". 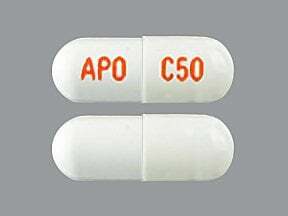 This medicine is a white, oblong, capsule imprinted with "APO" and "C50". 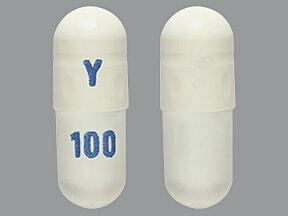 This medicine is a white, oblong, capsule imprinted with "Y" and "100". 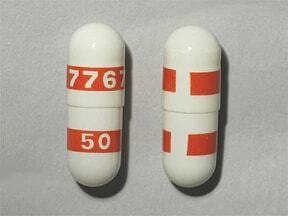 This medicine is a white, oblong, capsule imprinted with "7767" and "50". 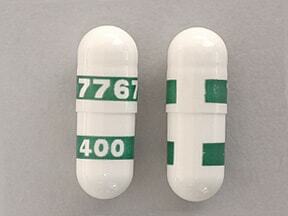 This medicine is a white, oblong, capsule imprinted with "7767" and "400". Are you considering switching to Celecoxib? How long have you been taking Celecoxib?